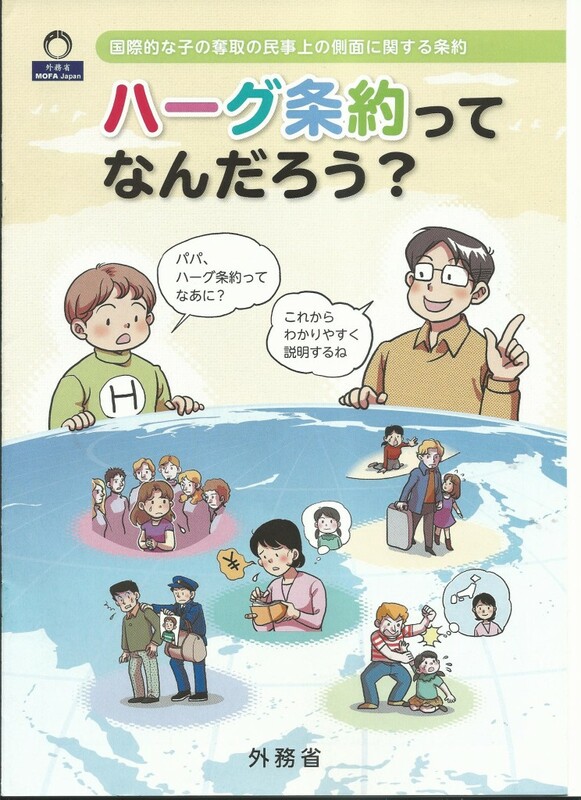 The Japanese Ministry of Foreign Affairs has prepared a manga-style booklet explaining the Hague Abduction Convention, which it has sent to Japanese embassies and consulates. Much of the booklet is actually well done. However, some have claimed that the booklet is racist. 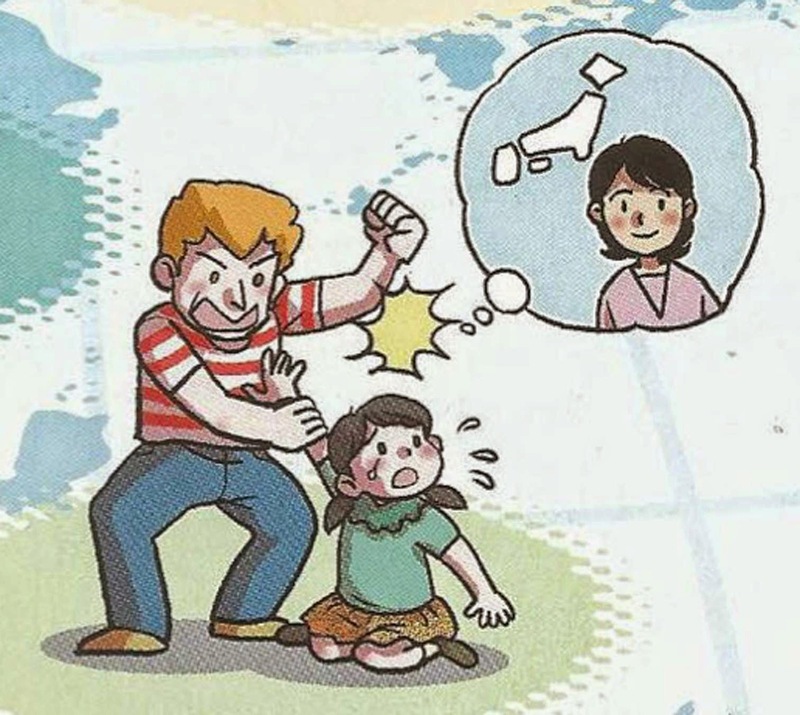 The cover appears to show a Western-looking man beating an Asian-featured child; the same Western man removing a child; and a Japanese woman with no money worrying about her daughter.